Scrap My Car Fast - Scrap your Car or Van for Best Prices! Scrap My Car are the leading online option for getting the best price you can for your scrap vehicle in London. We will buy any make and model with whatever mileage. We also offer a completely FREE collection service. Welcome to Scrap my Car Fast! People need to scrap their vehicles for a number of reasons. This might be the car is not economical to repair, it is no longer considered roadworthy and will not pass an MOT, and seeling your car for scrap in cases such as these, is generally the best solution. 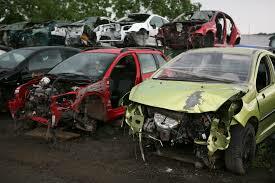 If you are looking to get the best scrap price for your vehicle, then you have come to the right place. Scrap My Car Fast are a DVLA approved contractor, and have worked in this area for over eight years. We are able to give you an instant quote on the price we will give you for scrappage, and even offer a call back service. You simply need to input your vehicle registration and phone number into the contact form above, and a member of our team will call you straight back, with a firm scrap price. The price that we pay is linked to the price of scrap metal on the date we purchase the vehicle and also the parts that are actually left salvageable on the vehicle. As long as you have the V5 logbook for the vehicle, then we will ensure that you get the best price to scrap the vehicle and we will pay cash on collection of the vehicle. How is my Vehicle recycled? When you use Scrap My Van Fast, we ensure that all vehicles that we scrap are carried out at authorised recycling centres in London. 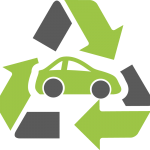 We are very much an Eco friendly Vehicle scrappage company and remain fully committed to looking after the environment. We have a friendly team of recovery specialists, who offer a professional collection service, and are always prompt when picking up vehicles. 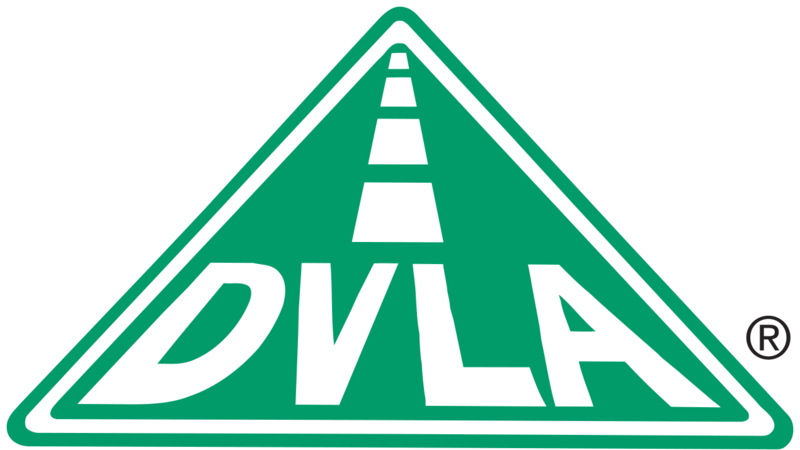 We are very thorough with all the necessary DVLA paperwork, and this will all be taken care of on your behalf. Every customer will also receive a DVLA certificate of destruction. This will confirm that your vehicle has been disposed of and recycled, and conforms with the DVLA destruction procedure. We have many happy customers that have used Scrap My Car Fast, and we hope that you will use our services when it comes to getting the best scrap price for your car or van. Our friendly team can be contacted via phone or through the website contact form, and will always get back to your very quickly. Are you a registered scrap company? Yes we are a DVLA approved scrap company - see our company details on the contact page. What documents do I need in order to scrap my vehicle? Do you scrap Cars and Vans? We are located in Harrow, but we cover all of London and also the home counties including Hertfordshire, Buckinghamshire and Essex. We are a DVLA approved and Eco Friendly scrap company based in Harrow, Middlesex. 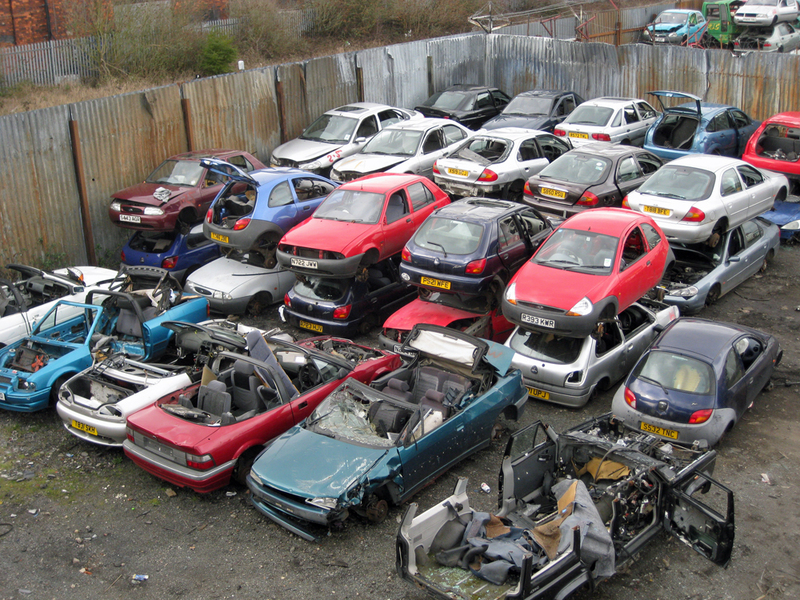 We cover all of London and within the M25 area for vehicle scrappage.